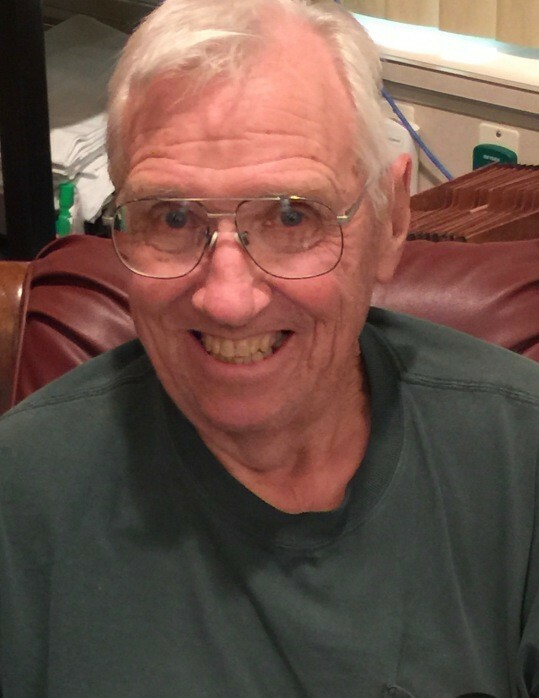 Gerald C. Cass, 78, passed away Tuesday April 10th in Carlsbad, NM surrounded by all his loved ones. Gerald was born on November 1, 1939 in Carlsbad, NM to Kenneth and Sharlotte Cass. He graduated from Carlsbad High, then proceeded to graduate with his Bachelor’s from NMSU. On June 30, 1964 Gerald married Boneva Whitlock and together they were life-long members of the Immanuel Lutheran Church. Gerald grew up on the family ranch working with his father and grandfather. He spent his adult life in the construction business with his father and then with his two sons building many buildings across Carlsbad. For the last 11 years before retiring, Gerald was the building inspector for the City of Carlsbad. Everyone that knew him loved him and his joy of life. Gerald loved to hunt and be outdoors. He spent much of his life teaching his sons and grandchildren everything he knew. He always had time for his family. Gerald is survived by his wife, Boneva Cass; brother, Mike Cass; his two sons: Patrick Cass and wife, Donna, K.C. Cass and wife, Elizabeth; his grandchildren: Jaclyn West and husband, Mike, Jacob Cass and wife, Ashley, James Cass and wife, Savanah, John Cass and girlfriend, Sydnie Bunch, Kayla Cass, Andrew Easley, and Amber Easley and his precious great grandchildren: Hayden West, Tate West, Aspen Cass, Corbin Cass, and Taylee Cass, all of Carlsbad, NM. He was preceded in death by his twin brother, Donald Cass; grandson, Kenneth Douglas Cass and daughter-in-law, Cindy Cass. Funeral proceedings will be at the Immanuel Lutheran Church on Halagueno St., Carlsbad NM, Saturday April 14th at 2:00 PM with The Rev. Andrew W. Dimit officiating. Memorial donations may be made in Gerald’s name to any local foundation.